Real Madrid scheduled match for the Copa del Rey against Malaga, will prevent the club's players and coach from attending this year's FIFA Balon d'Or awards ceremony. 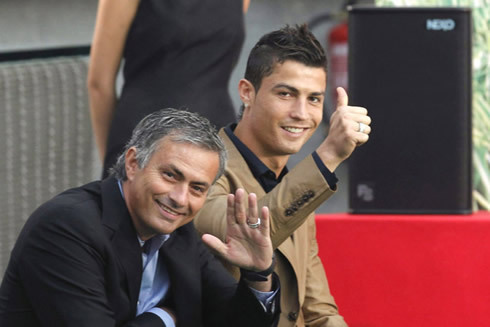 Cristiano Ronaldo and José Mourinho are nominated for the big awards of the night, but they won't be present at the gala where winners names will be announced and revealed to the entire World. 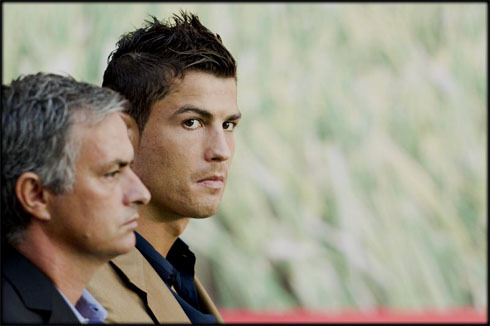 Cristiano Ronaldo and José Mourinho won't be showing up in Zurich next Monday (09-01-2012), for FIFA's Balon d'Or 2011 (Best player of the year) gala/ceremony. This year's ceremony from FIFA will be missed not only by the Portuguese duo, but also by any other Real Madrid player or staff member. 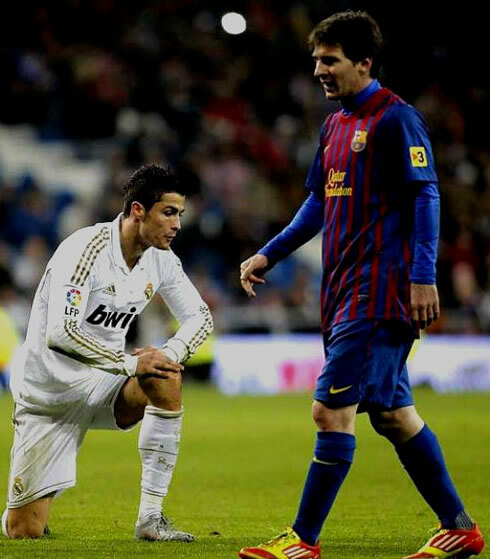 The reason for this to happen is that Real Madrid will play the 2nd leg game for the Copa del Rey against Malaga, precisely in the day after (Tuesday, the 10th of January 2012). While Cristiano Ronaldo faces direct competition from Barcelona's Lionel Messi and Xavi Hernández, the Merengues coach, José Mourinho, will have to battle with Barça's Pep Guardiola, and Manchester United manager, Sir Alex Ferguson. Both Messi and Guardiola are seen as major favorites, and the Argentinian odds for taking the award are set at 1.06 (UK odds system: 3/50). Even though none of Real Madrid players will be present at this Monday's FIFA Balon d'Or awards ceremony, the club will be represented by Zinedine Zidane and Emilio Butrageño. Besides José Mourinho and Cristiano Ronaldo running respectively for the "Best Player of the Year" and the "Best Coach of the Year" awards, there are also three other Merengues players who were nominated for the FIFA/FIFPro World XI, which is basically the best eleven (line-up) of the year. Iker Casillas, Sergio Ramos and Xabi Alonso join Cristiano Ronaldo on a 55 players shortlist. 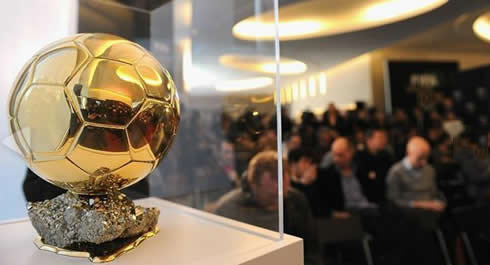 The confirmation of this somehow surprising Real Madrid's absence from the 2011 FIFA Balon d'Or gala, has been confirmed through a statement made by a FIFA spokesman. 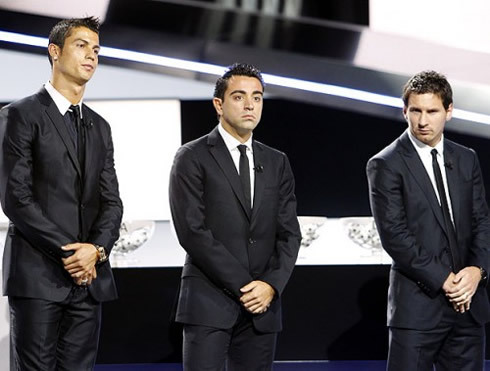 "Real Madrid has reported to FIFA that regrettably, the club's coach and players that have been nominated for the awards in several categories, won't be able to attend the FIFA Balon d'Or awards ceremony, that will take place in the 9th of January 2012. In that same day, the team will be traveling to Malaga, in order to prepare the 2nd leg game for the Copa del Rey, that will be disputed in the day after." 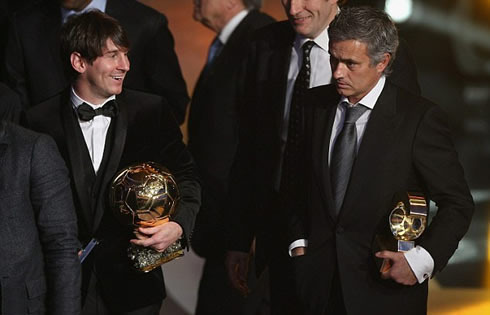 Having in mind the big favoritism from Barcelona's Messi and Guardiola for winning the two prime awards of the night, this absence will always raise some suspicions among the football community, leading to thoughts on which the true motive behind this, has been to avoid what is seen as an pre-announced Barcelona acclamation, if they really end up by winning the major awards. 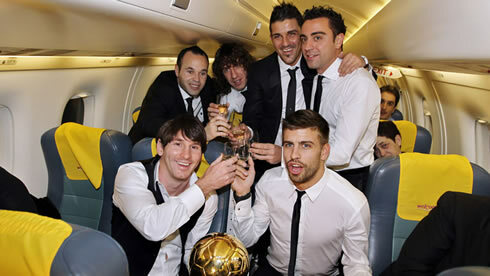 However, the truth is that with such an important game on Tuesday against Malaga (the first leg result was a Real Madrid victory by 3-2), it's more than logical that unless the Spanish Football Federation would have rescheduled the game for a different date, it wouldn't make any sense that club players and coach would attend an awards ceremony just a few hours before traveling from Zurich to Malaga (an approximately 1600kms distance, according to a quick check we just made). 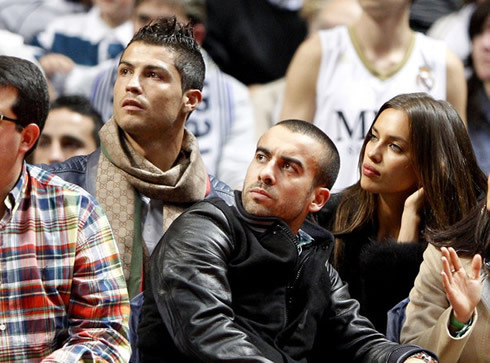 Real Madrid next match is against Granada for the Spanish League "La Liga", in the 7th of January 2012. You can watch Juventus live stream, Real Madrid vs Granada, as well as Manchester City vs Manchester United and Sporting vs F.C. Porto from our soccer live streams section. 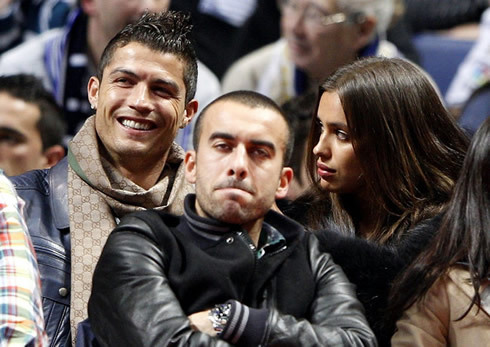 Cristiano Ronaldo is expected to be on the line-up against Granada.